It’s Pebble Beach weekend, where all the rare, fancy and hyper-expensive cars are out in force. So for this edition of Weekend Wallpaper, I vote we go with a fast and accessible performance car of the people. 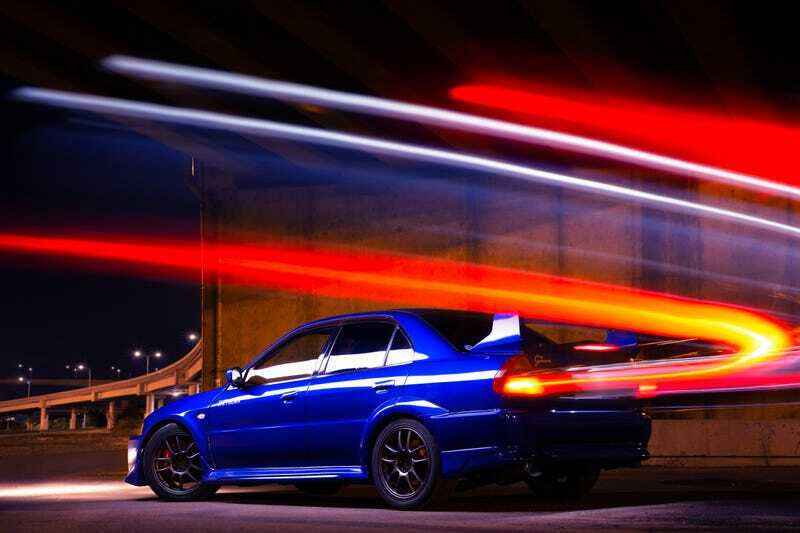 A Mitsubishi Lancer Evolution V is neither fancy nor hyper-expensive. But it is fast. 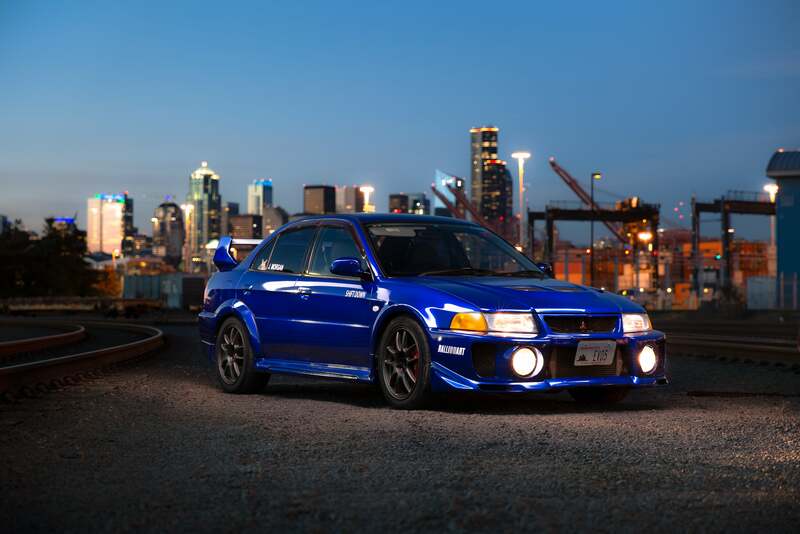 The fifth iteration Mitsubishi’s legendary economy car turned rally competitor was made from 1998 to 1999 and packed the famed 4G63T turbo four-cylinder and a five-speed manual. It’d be another few years before we Americans got the Evo in the form of the Evo VII, but this fiver was imported from Nagoya, Japan and its owner does autocross and track days with it. These older Evos can be had for well under $15,000 or so these days. I think you should buy one and do donuts in front of the Pebble Beach crowd until they drop their monocles into their champagne glasses in horror. The pic comes to us from Eric Schofhauser and you can see more of his work on Facebook and Instagram. To get the full-sized desktop versions, click here and here. Weekend Wallpapers run on the weekends. It’s not complicated. Got one you’d like us to run? Send it to tips@jalopnik.com with the subject “Weekend Wallpaper.” Just make sure you have the rights to use it.